When was the last time you went over a pothole? The chances are it was very recently and that it was one of many. That's why we offer Free Pothole Checks. And if needed, wheel alignment starting from £175. 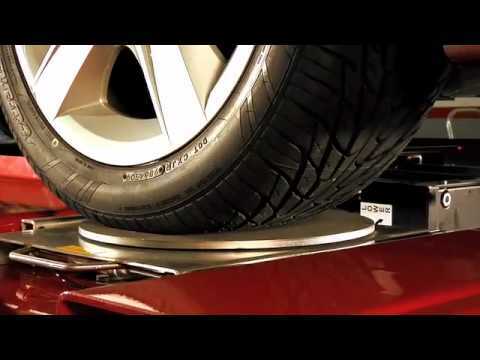 Wheel alignment ensures your wheels are set to the optimum Audi specifications by our certified manufacturer technicians. Incorrect alignment can result in irregular tyre wear and affect the handling and safety of your Audi. It is important to get your wheel alignment checked annually as part of our Pothole Check. Now that the days are getting longer it's time to get your vehicle in good shape and ready for spring with our 34-point visual Spring Health Check and wash & vacuum for just £20.